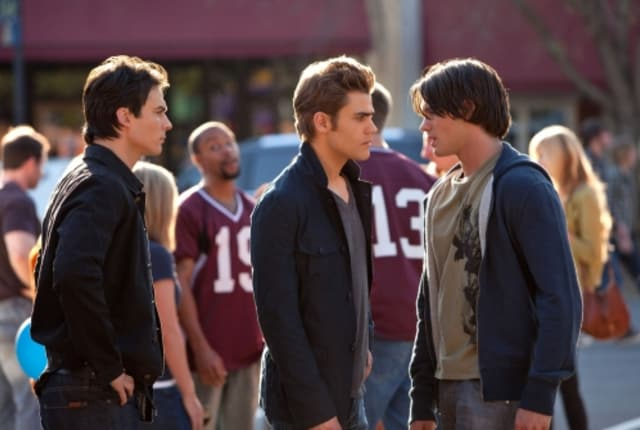 Watch The Vampire Diaries Season 1 Episode 22 online via TV Fanatic with over 7 options to watch the The Vampire Diaries S1E22 full episode. Affiliates with free and paid streaming include Amazon, iTunes, Vudu, Netflix, YouTube Purchase, Google Play, and Verizon On Demand. 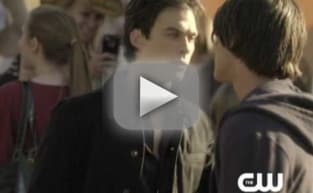 It's all come down to this episode for Vampire Diaries fans. During the hour, Uncle John sets a plan in motion that has dangerous consequences for all at the Founder's Day festival.